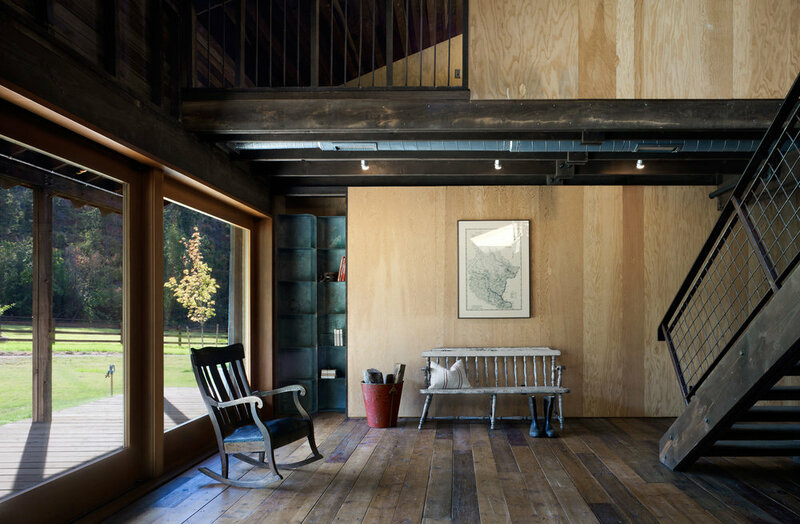 Seattle-based MW Works has overhauled an early-20th-century barn to create a family holiday home that celebrates rustic materials and fittings. 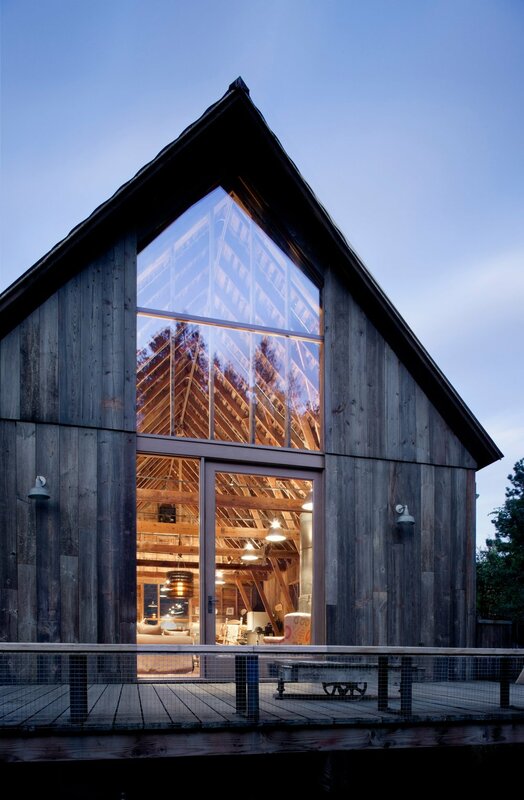 MW Works was tasked with completely modernising the old working barn, which is located in Washington state, and transforming it into a three-bedroom residence that it calls Canyon Barn. The architects sought to retain as much of the original structure as possible, and to reuse any materials or fixtures they could. "A blend of preservation and intervention, this project updates an ageing barn without losing the memory of its history," explained the team.